Through Deploy everything from site assessments, cabling, device configuration, installation and testing can be handle by our experienced team. This makes Deploy the fastest and easiest way to turn-up VoIP at your office. 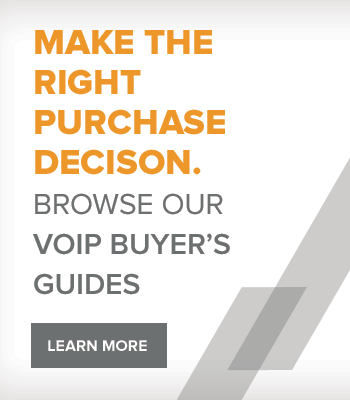 Take advantage of VoIP Supply's nationwide network of licensed and certified technicians today and leave the burden of assessing your situation, selecting the proper solution and installing it to the experts at VoIP Supply. Your Local Area Network (LAN) and Wide Area Network (WAN) function as the backbone of your VoIP deployment. In fact it is the number one reason most VoIP deployments fail. Yet many businesses today still fail to consider the condition and capabilities of their network. Through the Deploy Site Assessment Service you can ensure that your LAN is structurally strong and ready for the additional burden that VoIP calling will place on it. One of VoIP Supply's certified field technicians will visit your office and fully evaluate your existing LAN set-up, inspect your cabling, then report back findings and recommendations. As an added bonus, if you decide to purchase your VoIP system through VoIP Supply, we will credit the cost of the site assessment towards your purchase. Making the Deploy Site Assessment from VoIP Supply the easiest and cheapest way to prepare yourself for VoIP. Your network is the back bone of your VoIP system. Without a solid network infrastructure, you won't be please with quality of your VoIP calling experience. If you're like most businesses, your network is an after thought. Or if you're a new business just starting out, you might not even have considered the importance of a modern, robust network. In either case the chances are high that you're going to need some network infrastructure installed. With our Deploy Network Installation Services one of VoIP Supply's certified field technicians can configure and install your server rack, network switch and your router giving you a reliable network infrastructure for trouble free VoIP calling. No one likes to run cabling (well except maybe our field technicians). It's dirty, uncomfortable and time consuming. Not to mention how expensive it can get if you don't know what you're doing. Thanks to Deploy by VoIP Supply, you can take the hassle and expense out of running Cat5e cabling for your VoIP deployment. With our Deploy Cabling Installation Service, one of VoIP Supply licensed field technicians will supply, install, terminate, test and label your new Cat5e cable run. 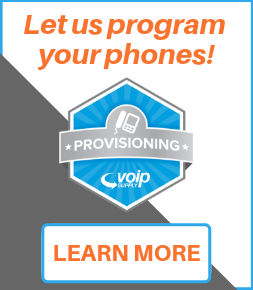 Don't have the time or expertise to configure and install your own VoIP system? 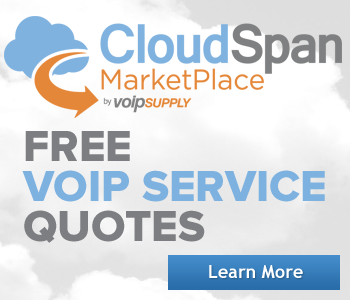 Let VoIP Supply do it for you! With VoIP Supply's Deploy VoIP Installation Services you can have a certified VoIP Supply field technician configure and install your VoIP PBX and phones to your exact specifications. From 3CX to Switchvox our nationwide team of field technicians can assist you with getting your VoIP system up and running without the hassle or costs associated with doing it yourself. For more information please visit the installation service section or call 800-398-8647 to speak with a VoIP expert.